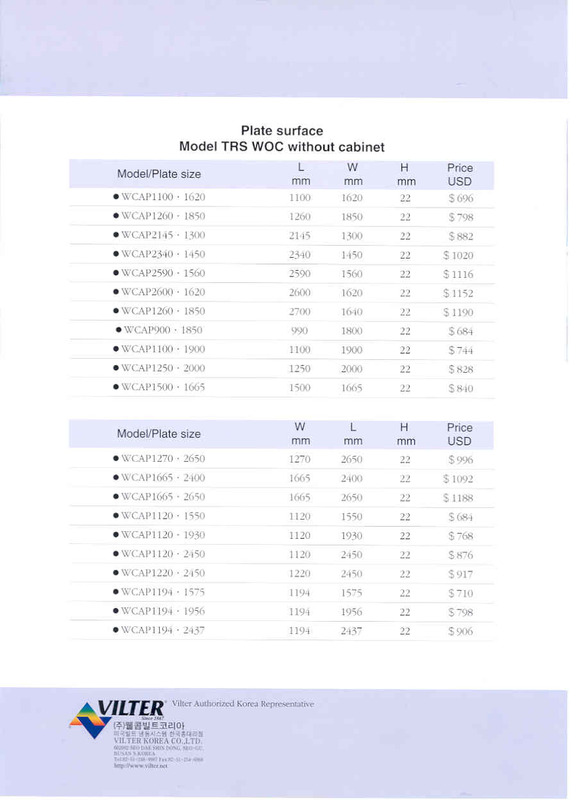 Wellcom Corporation is Plate freezer manufacturer, supplier and exporter for land and marine (sea) application. 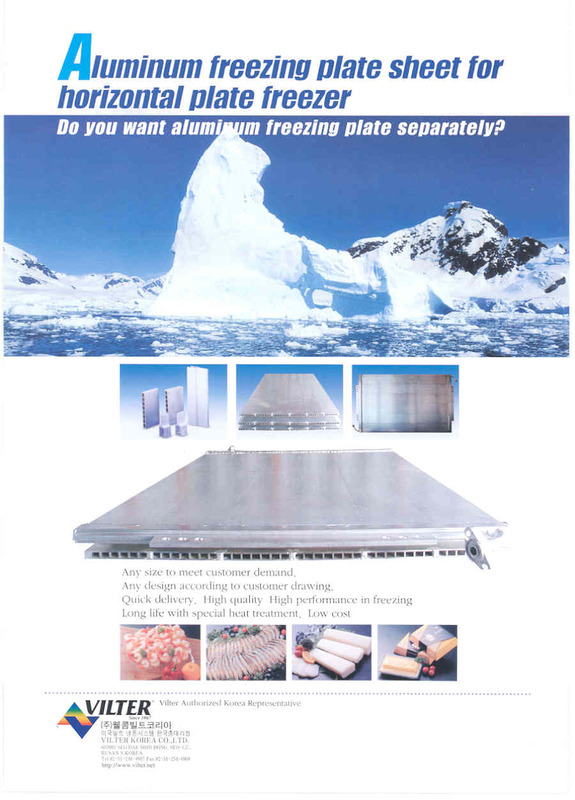 Our aluminum and stainless steel Plate freezers with twin or single ram (drum) and various station for ultra low cold temperature application leads quick production of shrimp, vegetables, fish, fillet, chopped products with Refrigerant R717 ammonia, R22 Freon and other alternative. 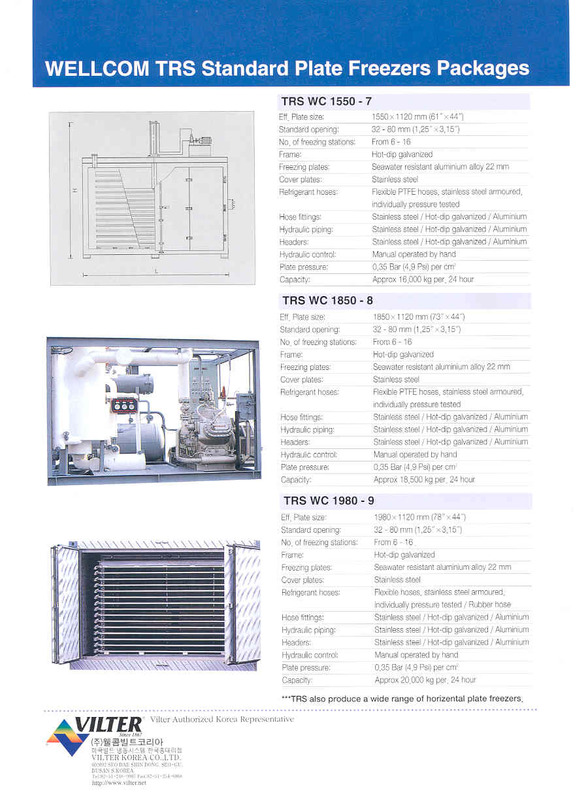 Our standard horizontal contact freezer model sold as evaporator only or self-contained package with curtain door or cabinet is run automatically and superior to our competitive system like DSI, Jack stone, WESCOLD, Dybvid Stal. In terms of technical service and refrigeration function, We guarantee your satisfaction with our products. 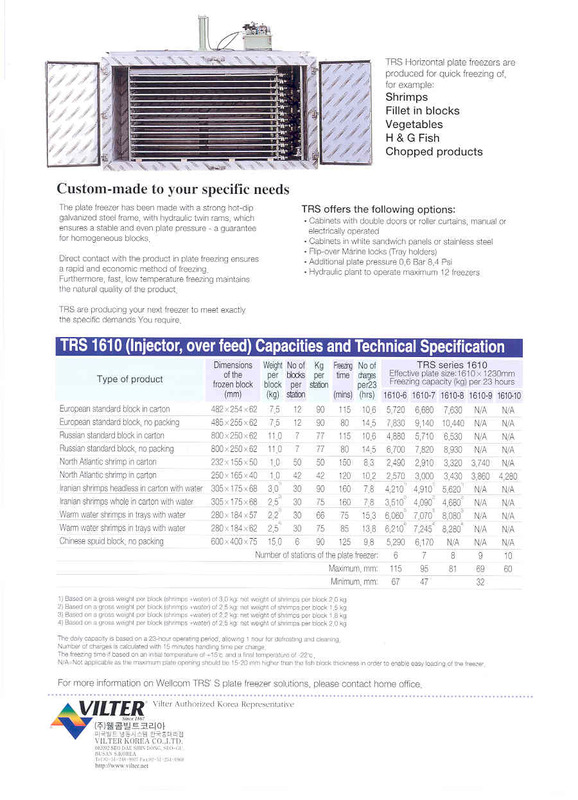 Additional blast and spiral IQF is available according to order to made.